According to a report via the Mirror, Arsenal manager Arsene Wenger is willing to launch a surprise move for Juventus centre-back Daniele Rugani who is rated between £25-30million by the Scudetto Champions. The Frenchman whose team have faced some defensive problems this season is set to find a lasting solution before the start of the new season by completing a summer move for Daniele Rugani. Arsenal’s are currently one of the best in Premier League after Wenger was able to add Pierre-Emerick Aubameyang and Henrikh Mkhitaryan to his squad in the winter but his defence has left so much to be desired so far this season season but he’s expected to turn his attention to improving the backline ahead of the upcoming season. 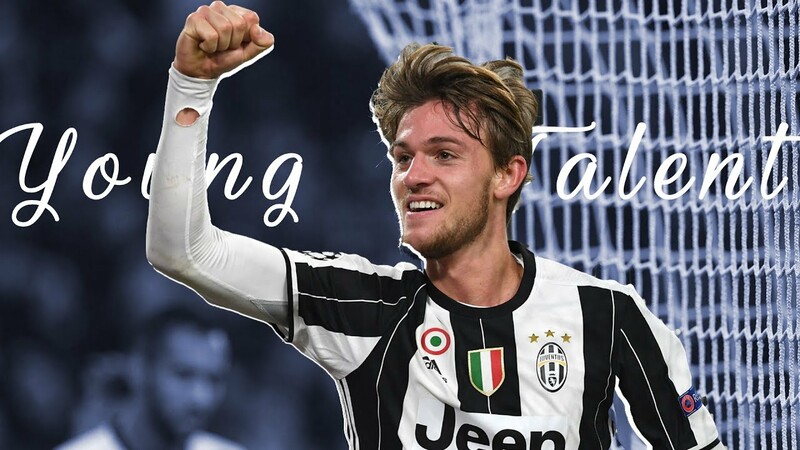 Rugani has been a longtime target for Arsenal but their approaches were always being turned down by Juventus who are not ready to partway with the veteran full-back. The Gunners have yet again made the Italian defender their prime target when the summer transfer window begins according to the Sun Newspaper. The Sun further suggests that Arsenal are ready to make an official contact with the player’s representative, Davide Torchia, to discuss over a possible switch to Emirates stadium. The 23-year-old might cost Arsenal a fee around £25m or £30m if they must sign him ahead of other clubs who are also monitoring his situation at Turin. Rugani could easily decide to join the Gunners as he has found it hard to feature regularly for the Serie A side. He was given a rare start by Maximiliano Allegri in their win over Torino last Saturday but that might be insufficient to convince the youngster to remain at Turin.